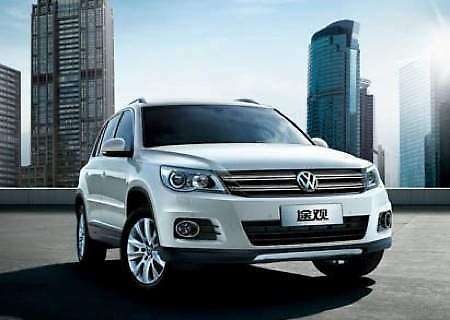 The new Volkswagen Tiguan Facelift is not yet released. Nevertheless, much about the new changes that are included in the car can still be watched from the models website. 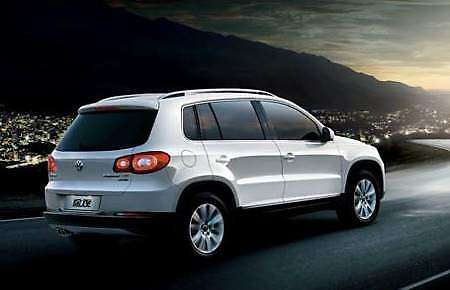 The Volkswagen Tiguan is a compact crossover model that is built by the Germany automaker. The car has much of its parts based on the PQ35 platform of the Volkswagen Golf. This model four-cylinder powered and this makes it very powerful. The production of this car was announced in Los Angeles International Auto Show in the year 2006. In the 2007, production of this car started in Germany. This saw the companies make a lot of profits out of it since the sells were good. The car was then released for the Frankfurt Motor show in the same year of production. Its first selling was done in Europe where it was made the 2008 model year car. 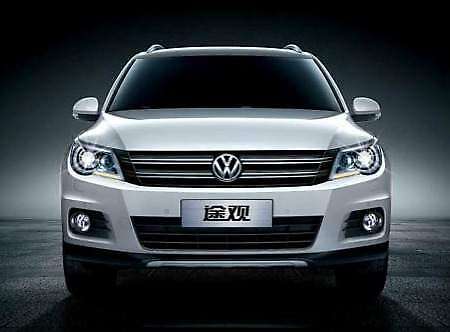 The new Volkswagen Tiguan Facelift will include the new trademark of the Volkswagen models that is VW. This trade mark was first used by the Volkswagen Golf and replaced by the Volkswagen Tiguan. Although the facelifts are still leaked from the web, it is seen that these models will have new fog lights which are brighter that the normal lights. This will definitely enable you drive safely under the different weather. The car will also have LED daytime running lights. These lights will be clear enough such that the indicator lights are seen from a distance by other road users. This will help in reducing the number of accidents we have had due to poor lights. This new model of the Volkswagen will also have a redesigned front bumper which will be strong enough to prevent the inner parts of the car incase an accident occurs. The bumper will also be broad enough thus exposing well the number plates of the car as well as giving it a glamorous look. It is also visible that the new model will have a new set of rims. These rims look great and when incorporated in the car, they give your wheels a strong look and very luxurious. Although not real, but this car just looks like a new model of the Volkswagen Tiguan. This is because the new Volkswagen Tiguan Facelift will also have fresh interior and a new console at the center and above the rear view window. The new Volkswagen Tiguan Facelift will leave this model stronger than the original model. No much is said or shown about the engine but it is believed that the car will bear the same type of engine. If not so, little changes may be done to make it more fuel efficient but for the same engine. With the great changes that come with this car, many feel that the model will be sold at a higher price from its original model. However, this is not the case. The models dealers say that pricing is a great factor that determines the number of sells made from a certain model. Moreover, the price for this car will have a small range with the price of its original model.